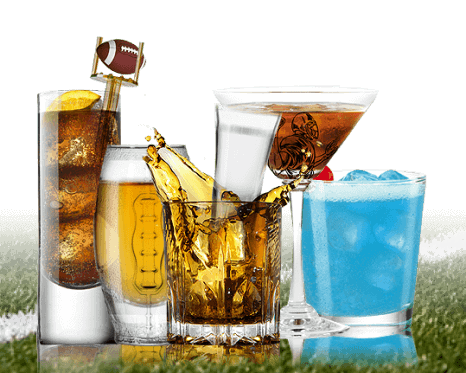 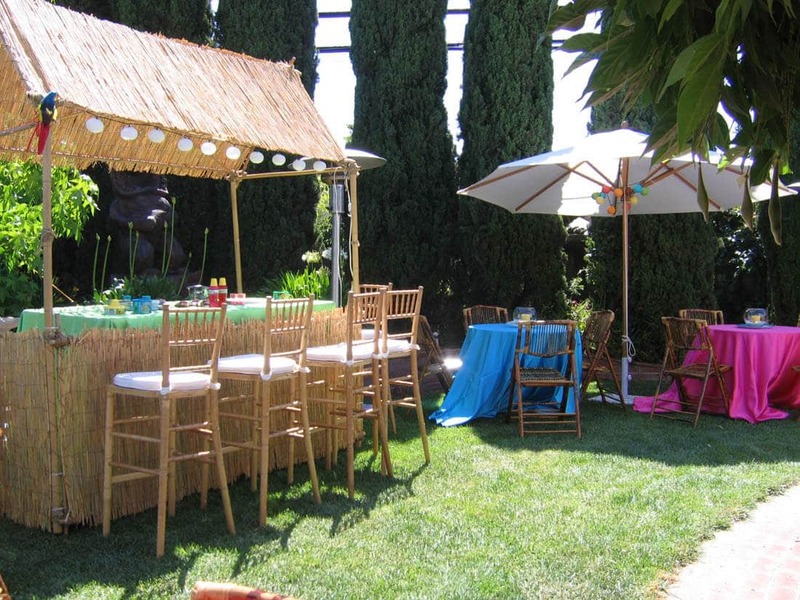 Tiki-themed parties let you bring the ambiance and fun of a tiki bar into any venue you choose. 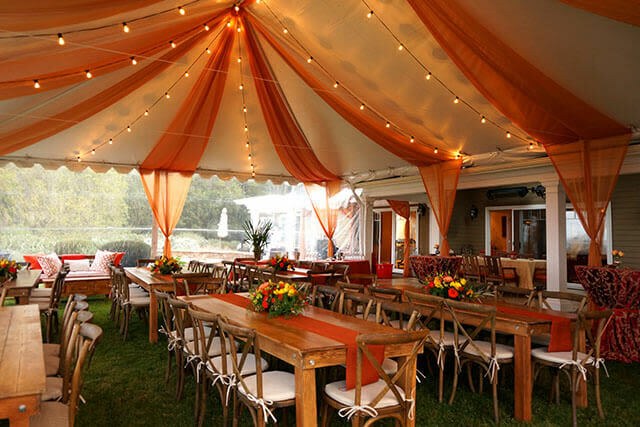 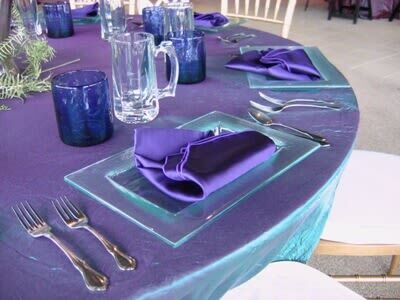 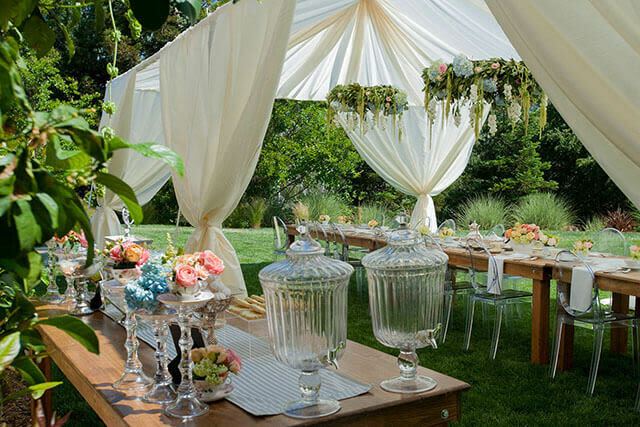 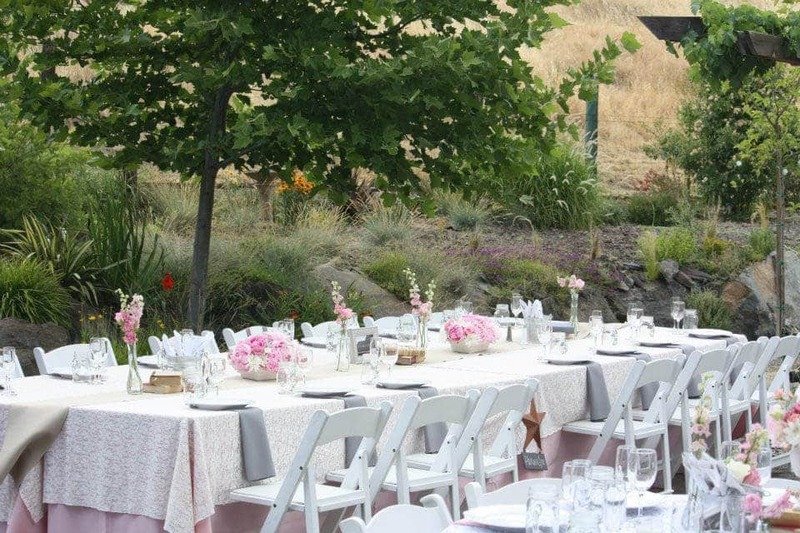 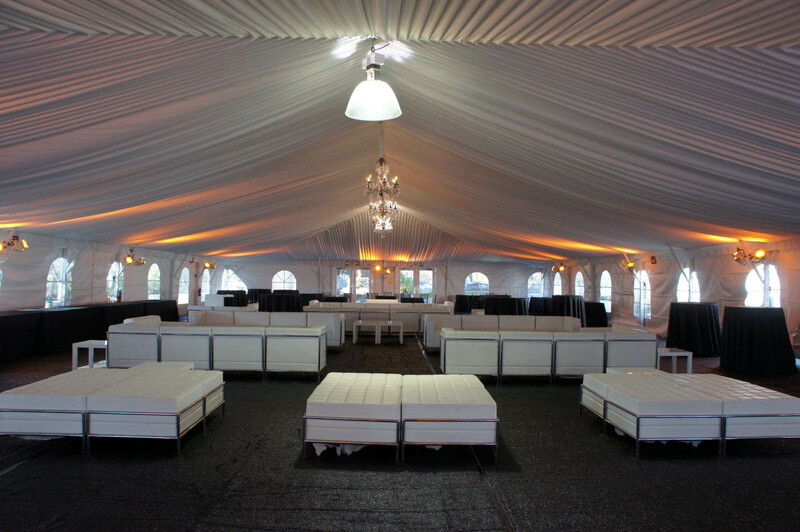 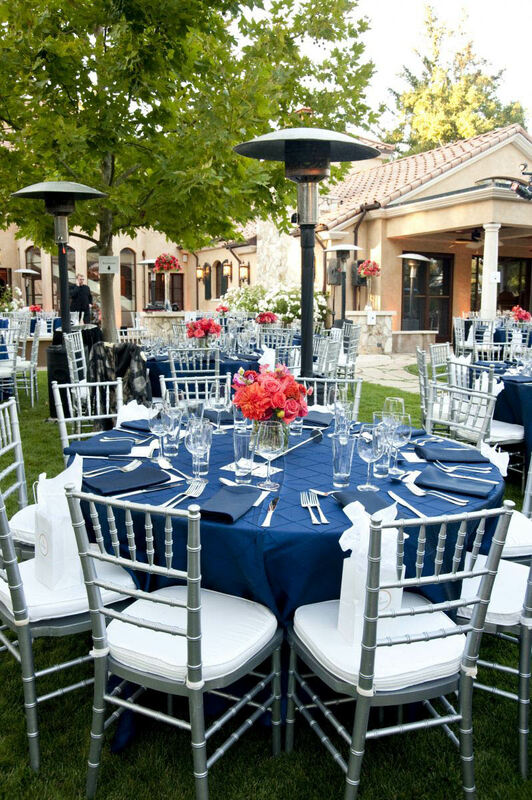 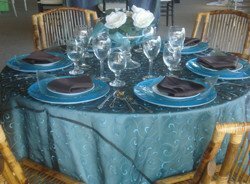 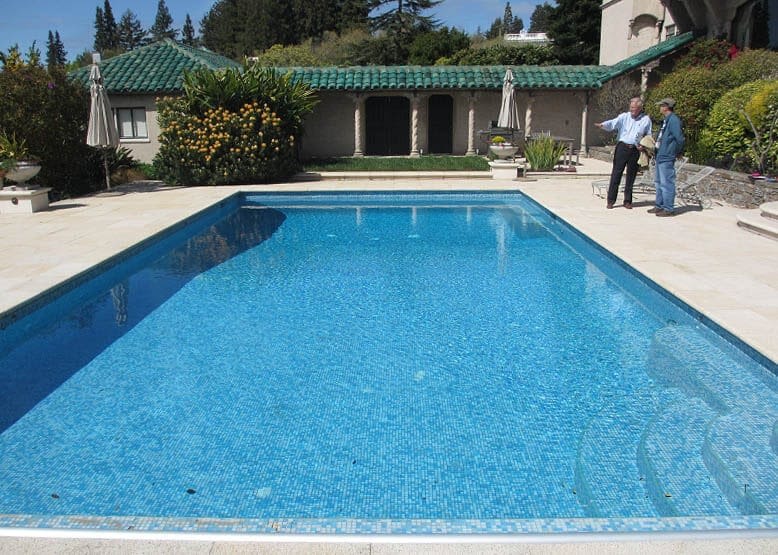 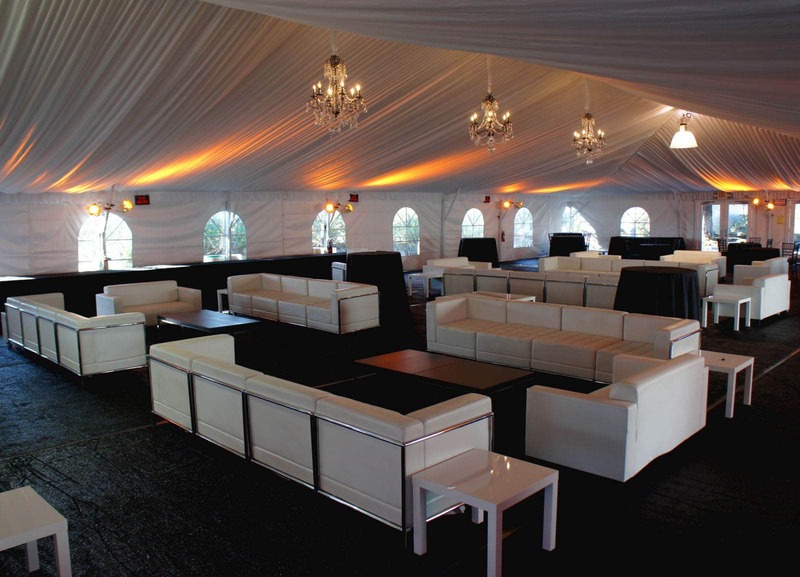 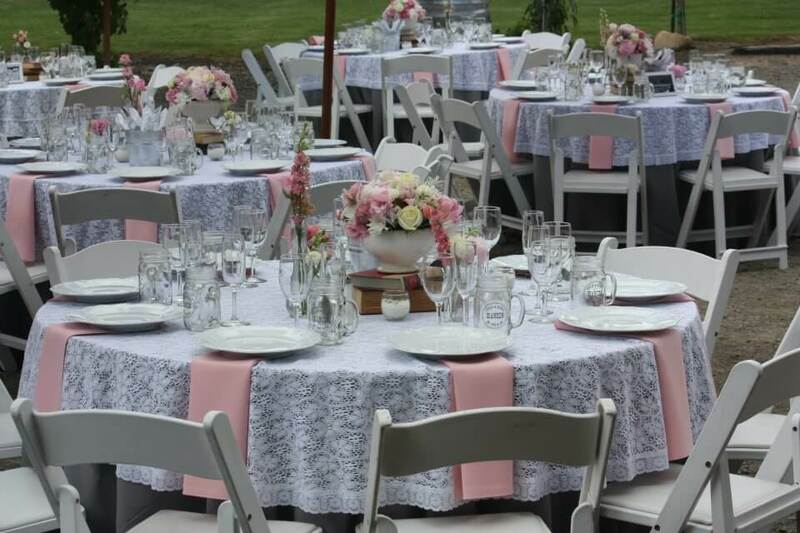 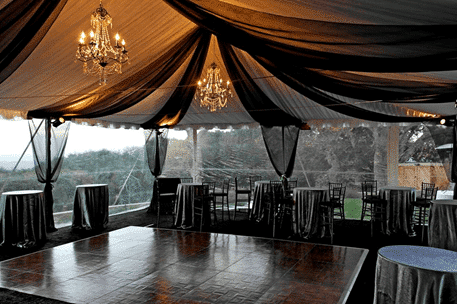 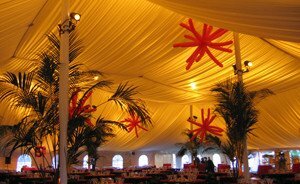 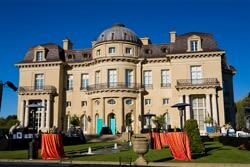 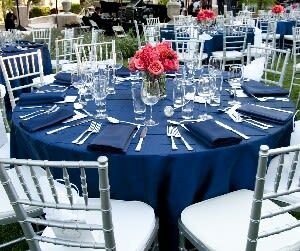 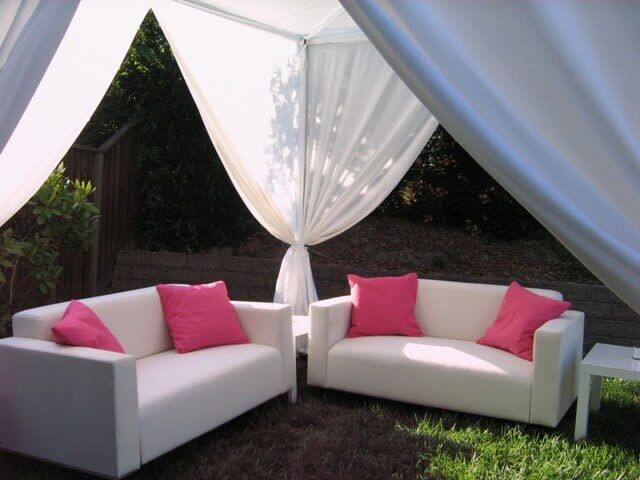 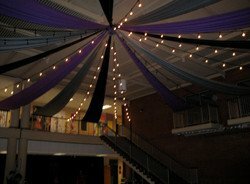 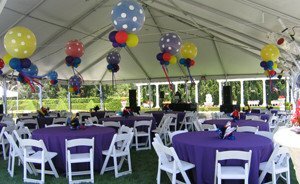 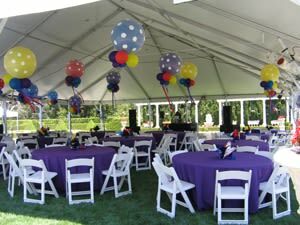 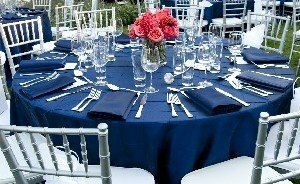 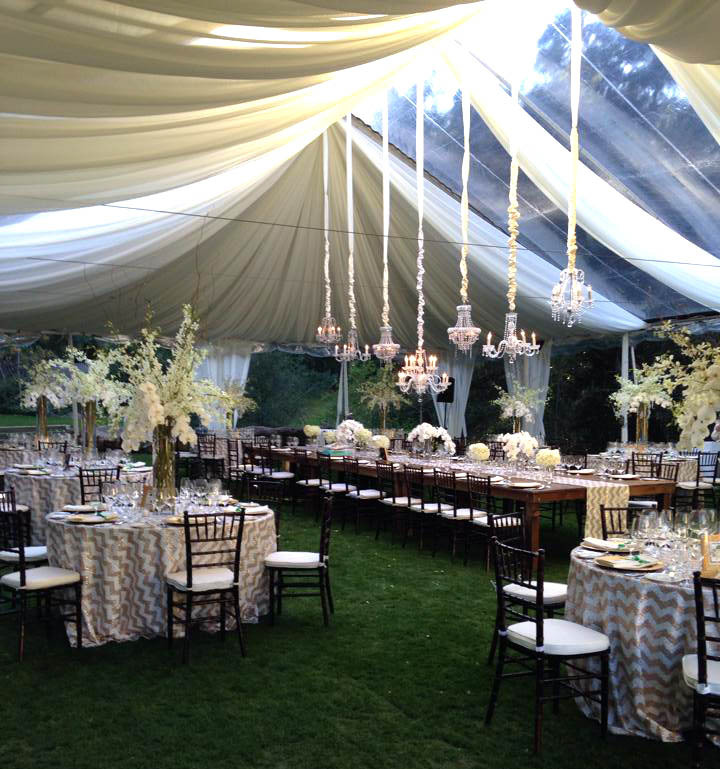 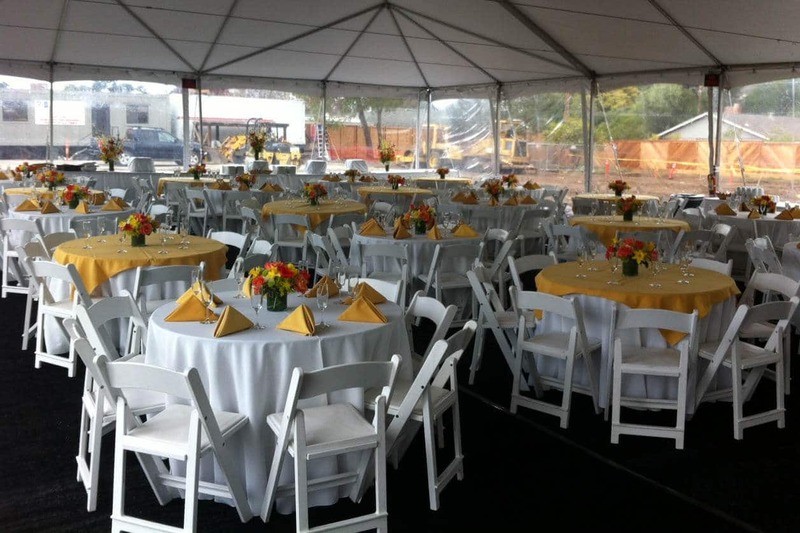 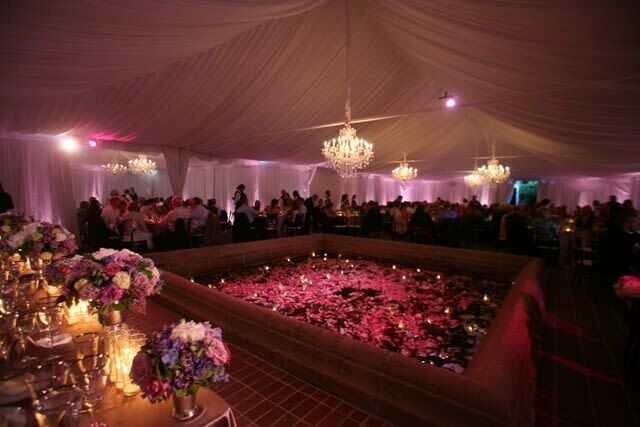 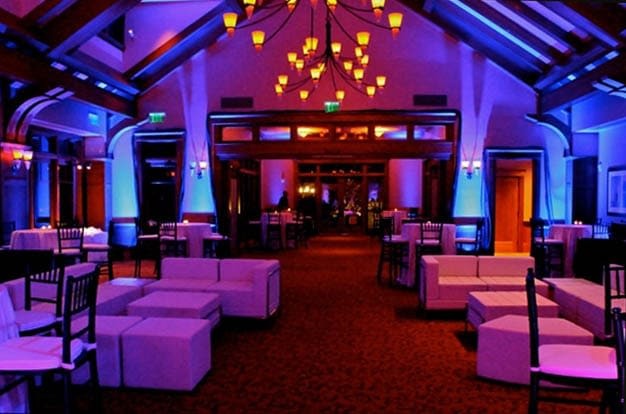 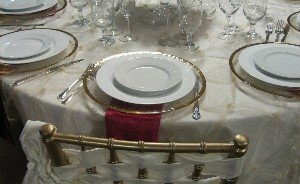 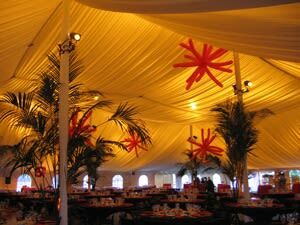 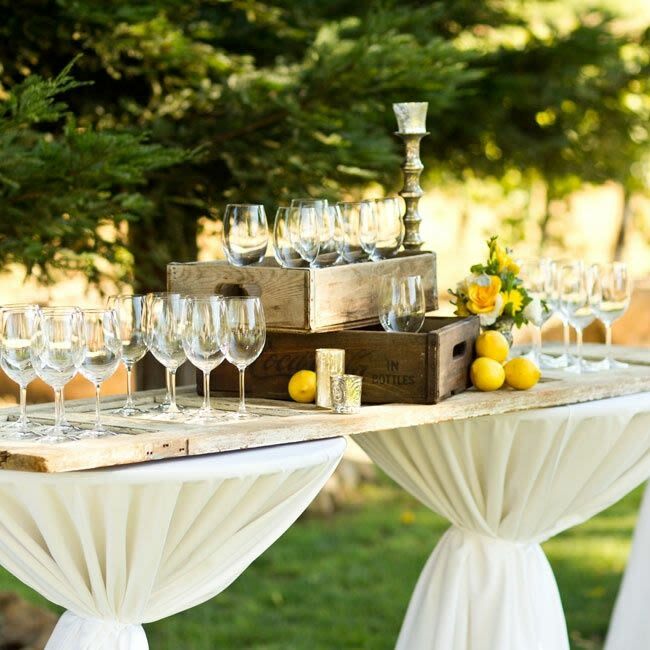 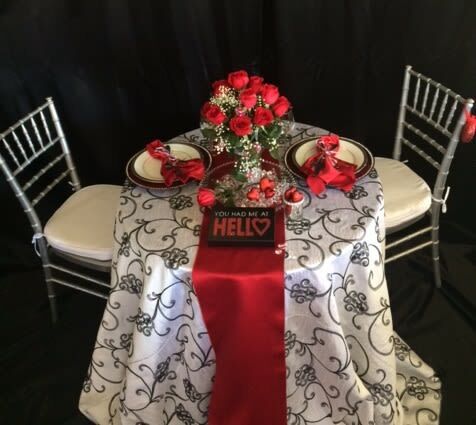 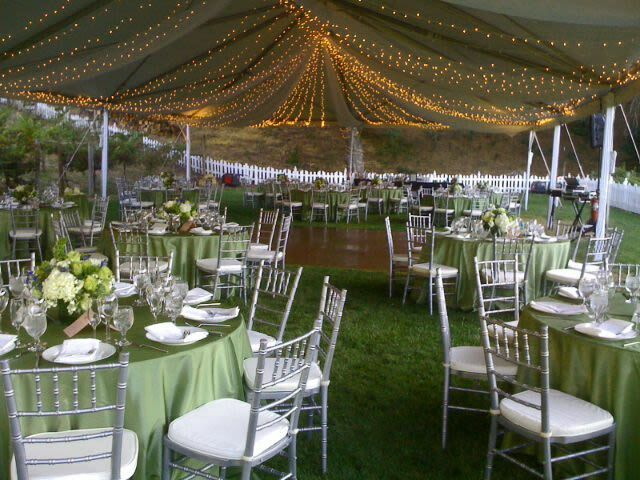 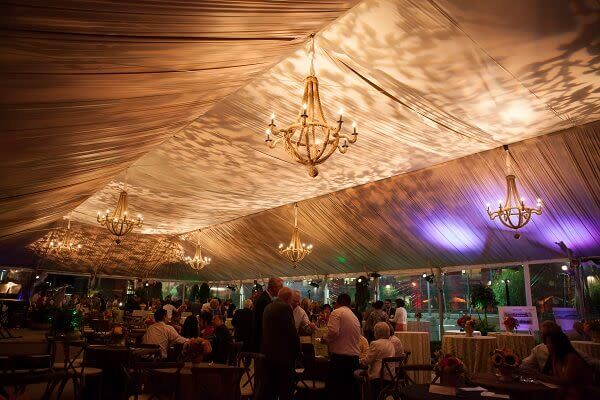 The Stuart Rental Company can provide you with the perfect pieces you need to throw your very own luau, whether it’s a sunny outdoor pool party or an indoor soiree. 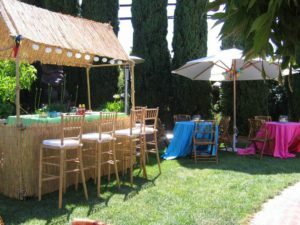 You can center your party around a tiki bar where guests can mingle and drink, and build upon your tropical island theme from there. 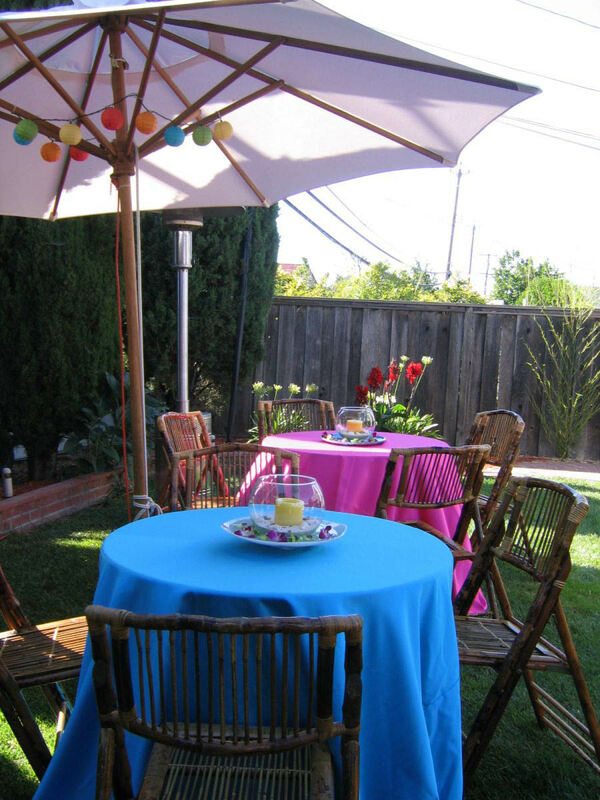 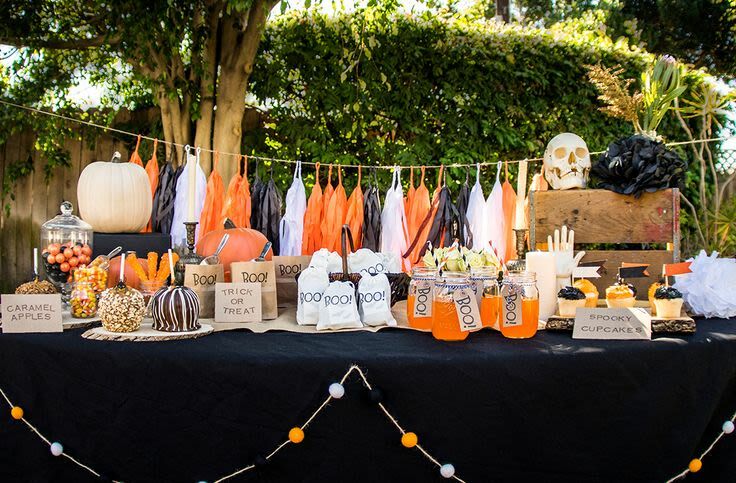 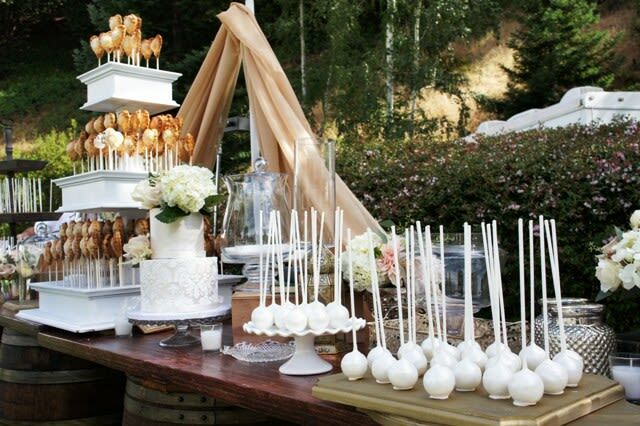 Tiki torches are a great addition for a tiki-themed party. 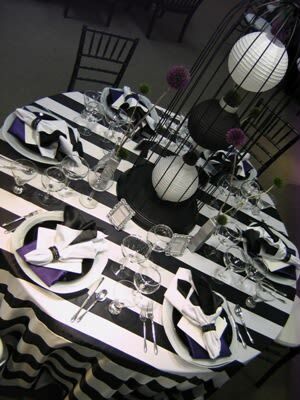 Dining by torchlight sets the mood and can transform even the simplest of backyards into an exotic getaway. 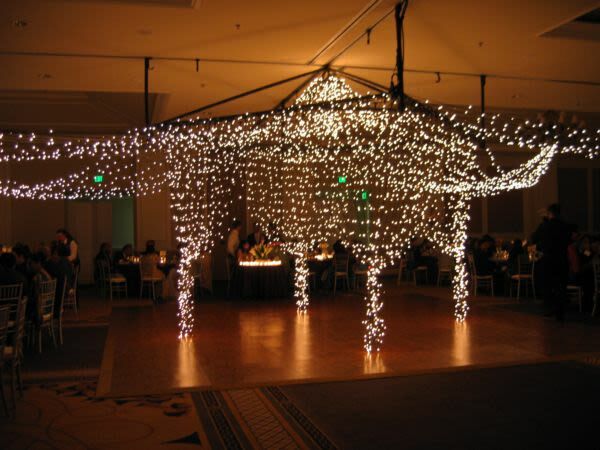 They can be placed along walkways and around dining areas. 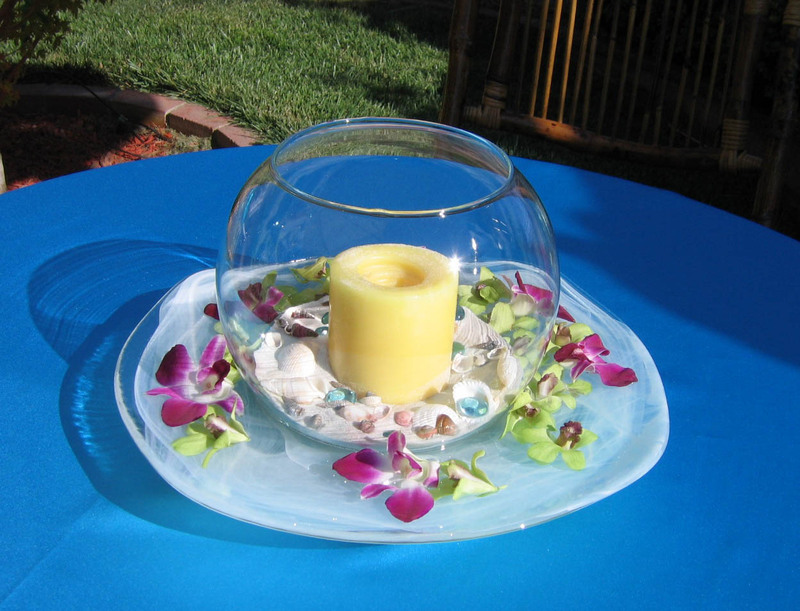 To completely immerse your guests in the lovely tropical paradise you’ve created, it’s ideal to choose a few fun colors and patterns to match the setting. 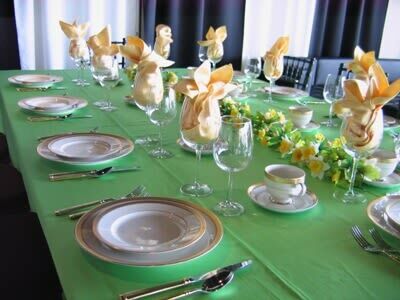 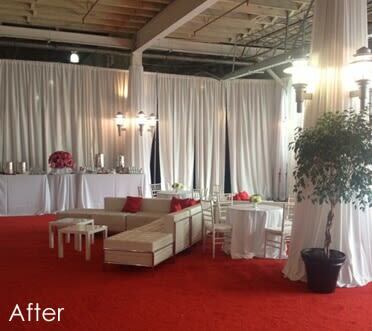 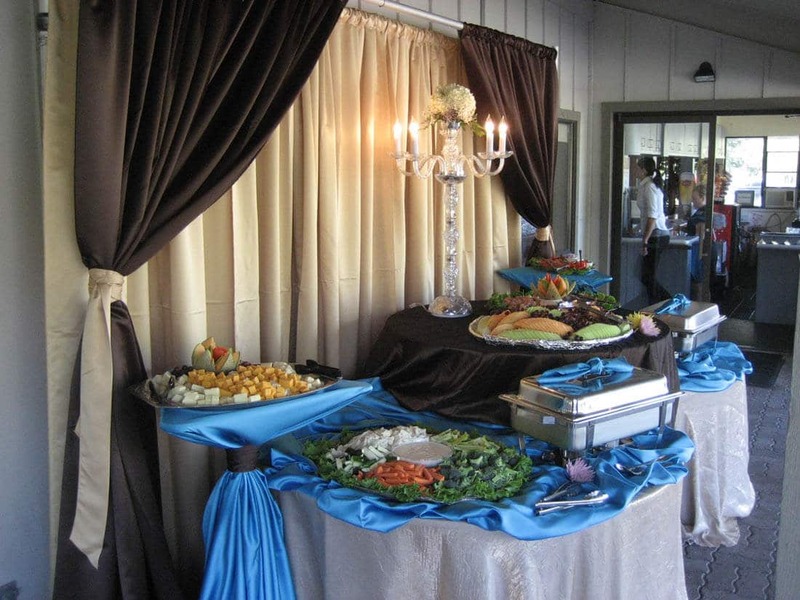 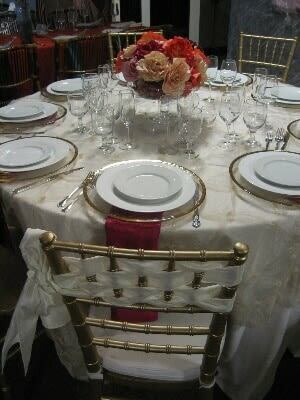 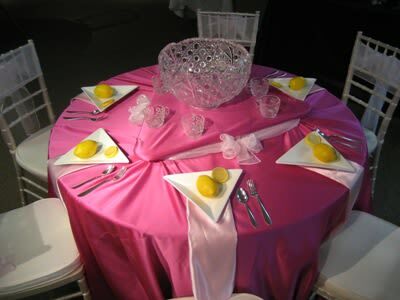 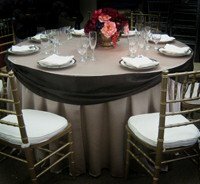 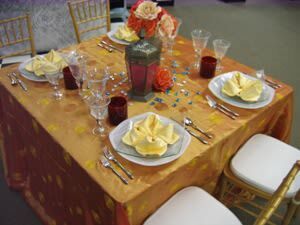 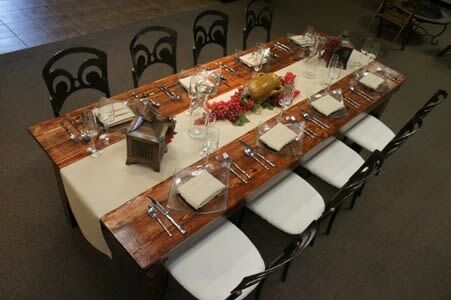 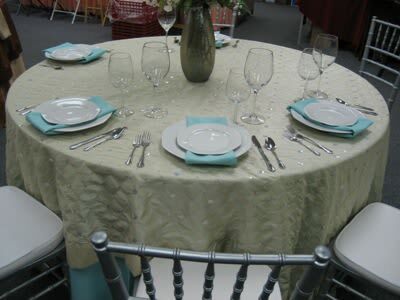 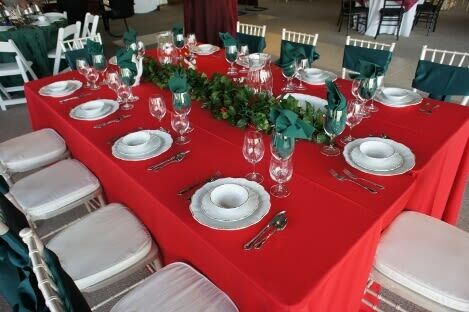 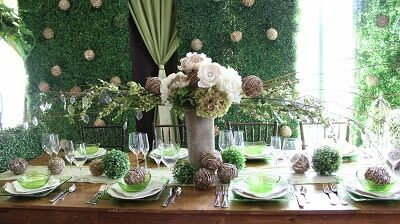 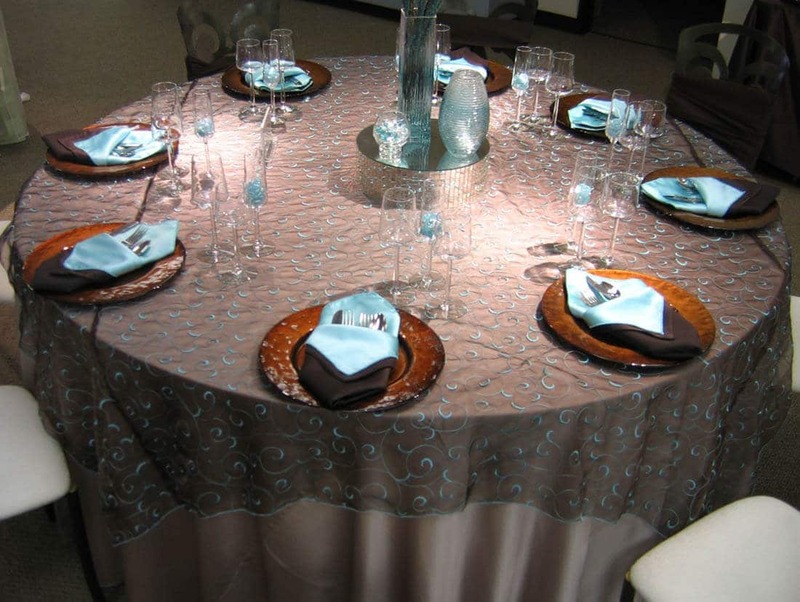 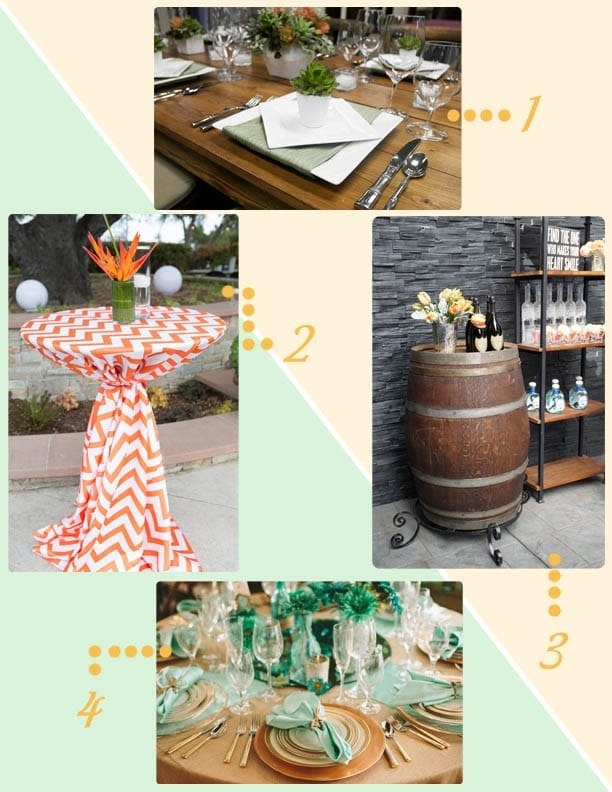 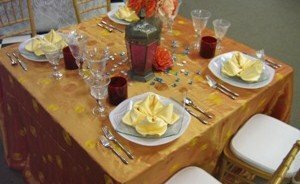 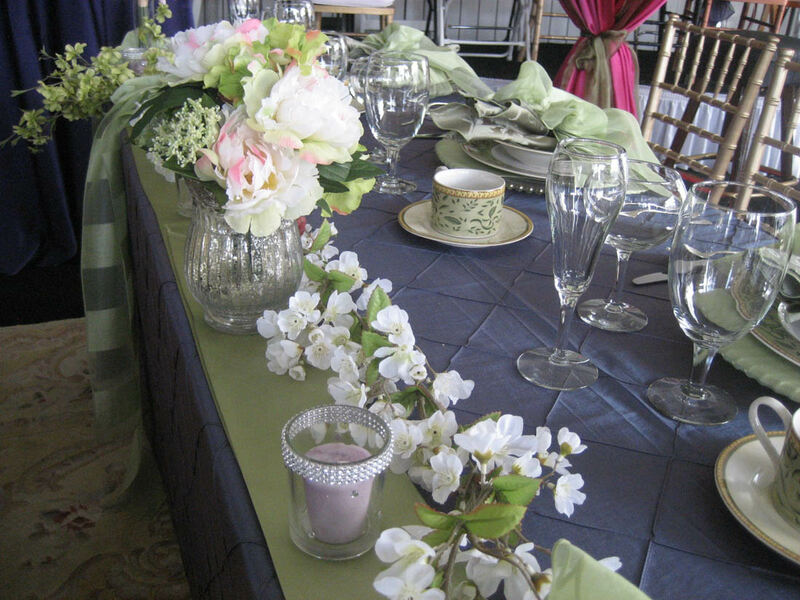 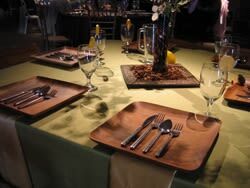 Consider coordinating the linens on the buffet table and individual dining tables to ensure they follow the tiki theme. 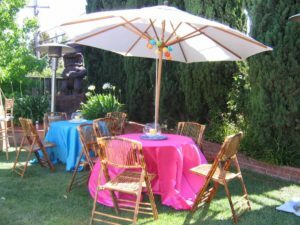 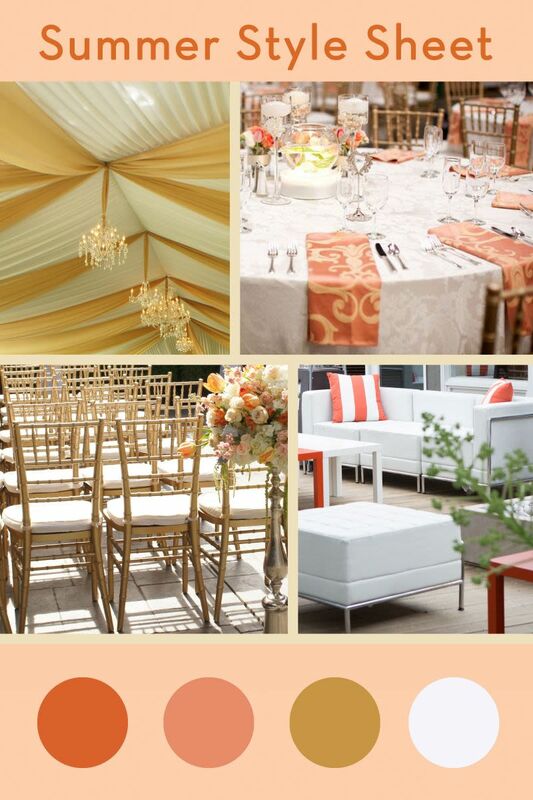 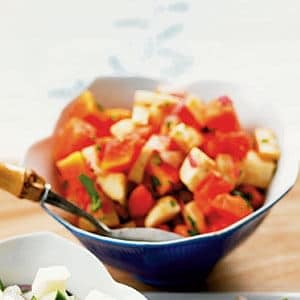 Bright tropical hues such as pinks, oranges, and yellows can truly round out the sunny paradise aesthetic of the party. 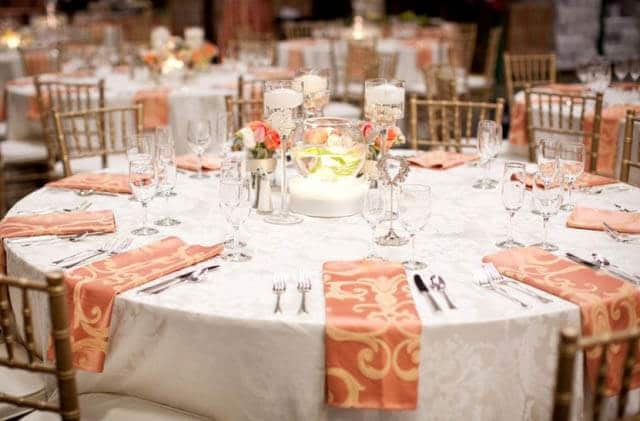 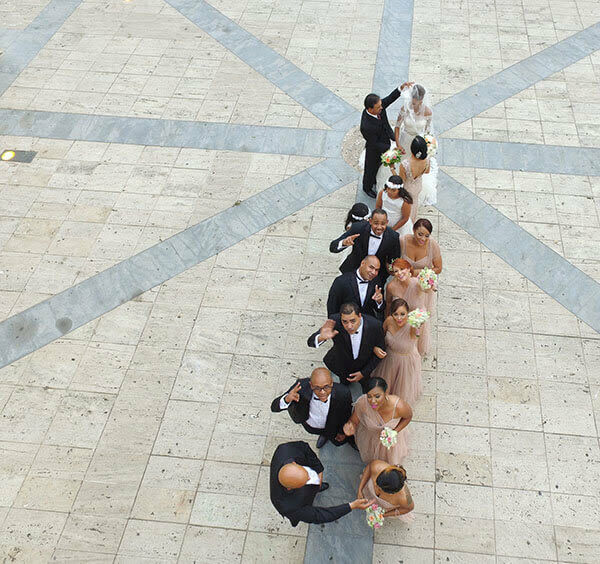 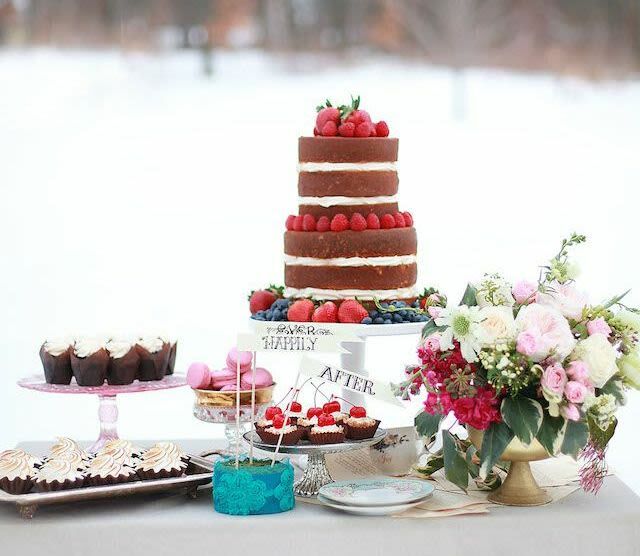 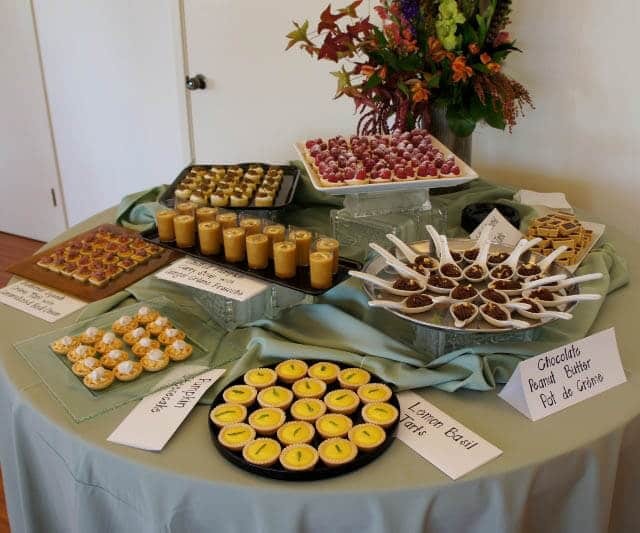 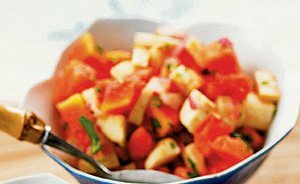 You can also cover the buffet table with a tropical-patterned tablecloth to have it stand out as a centerpiece, laying it with a colorful array of fresh fruit and flowers to add flair to the occasion and create a festive mood. 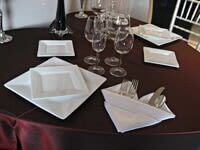 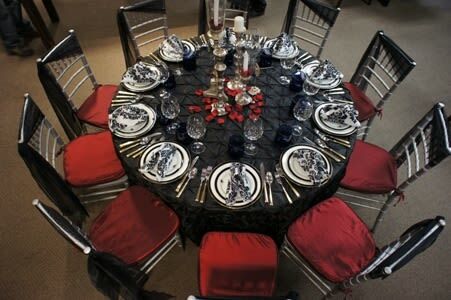 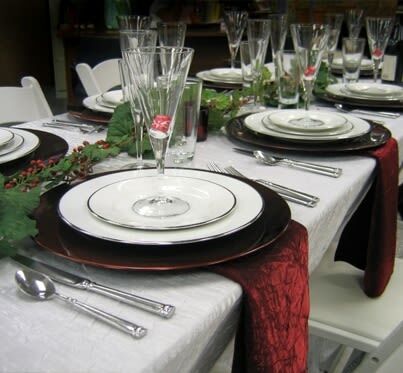 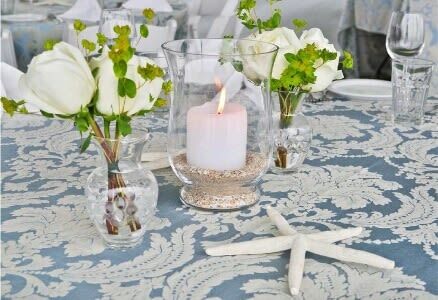 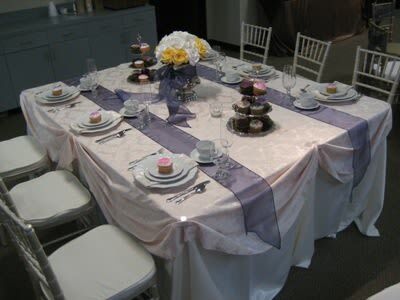 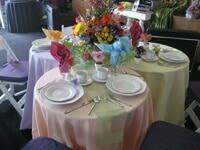 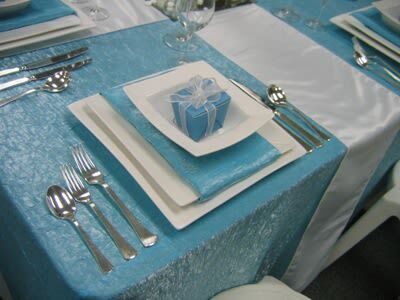 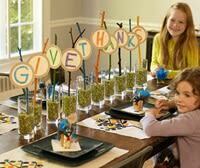 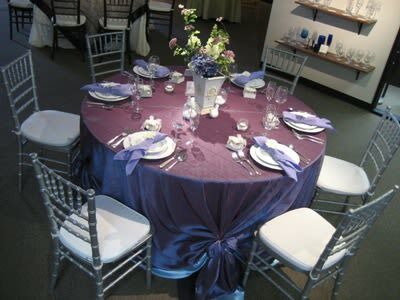 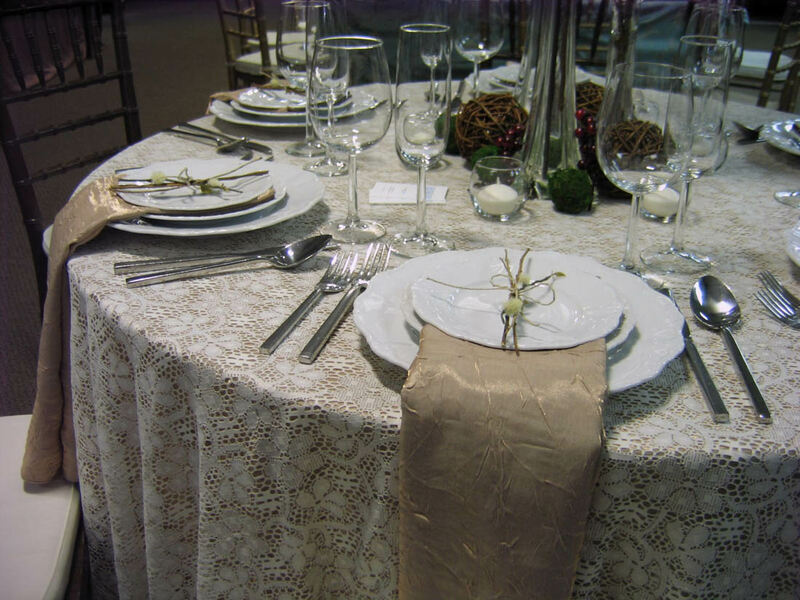 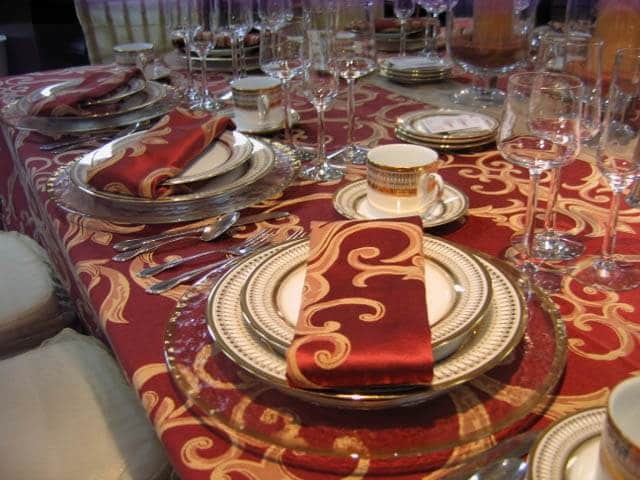 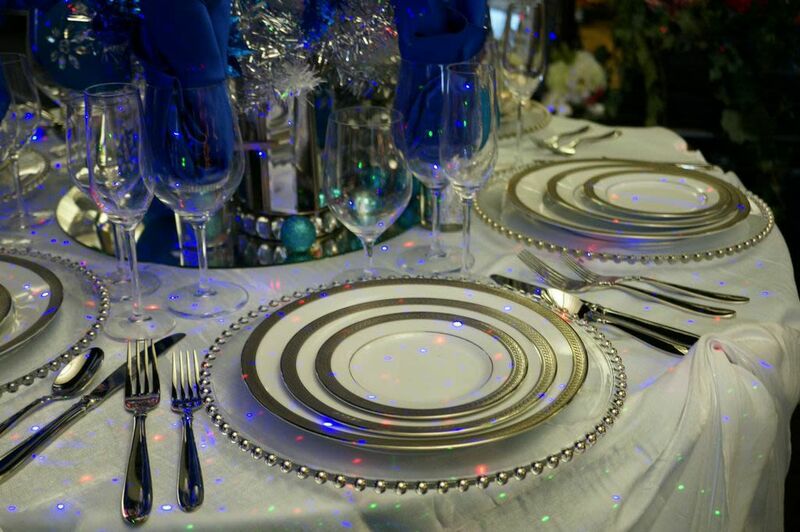 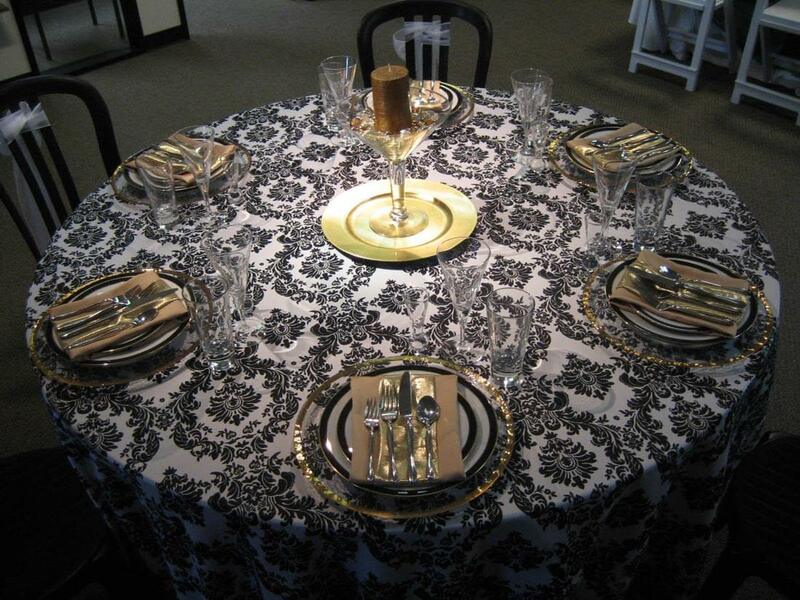 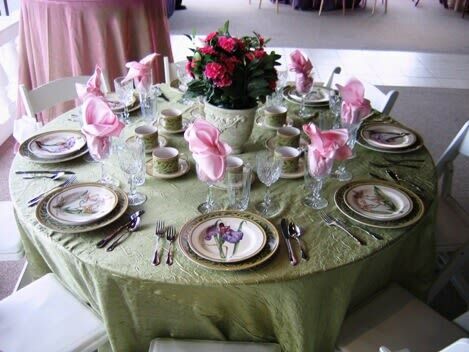 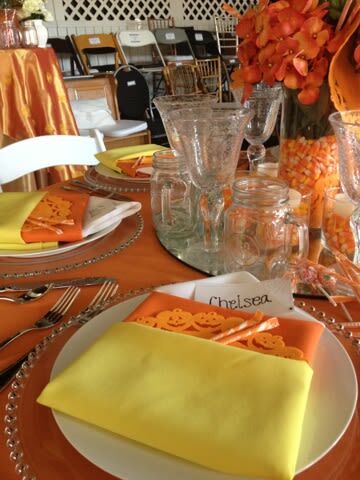 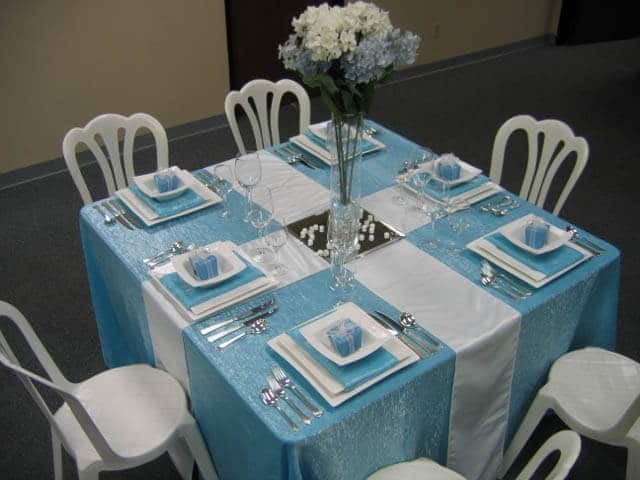 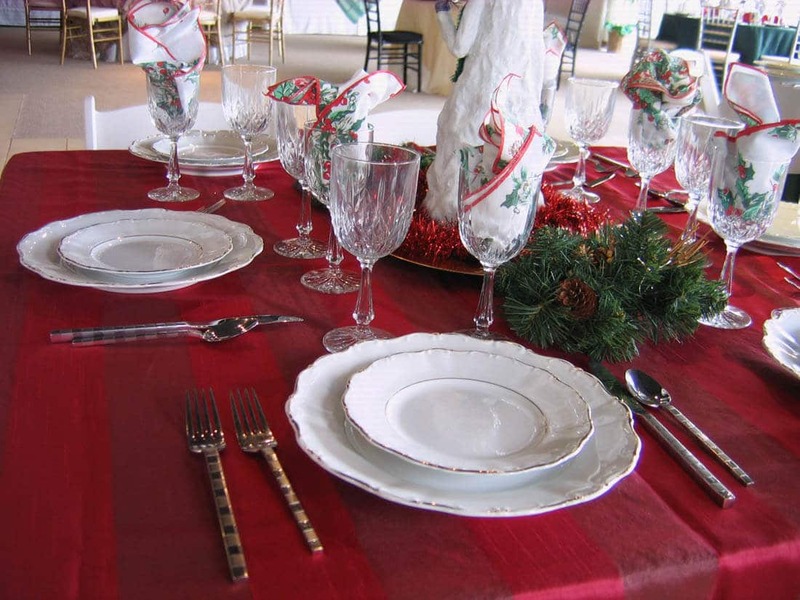 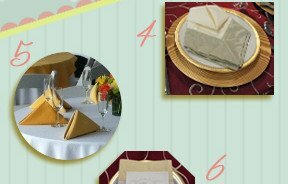 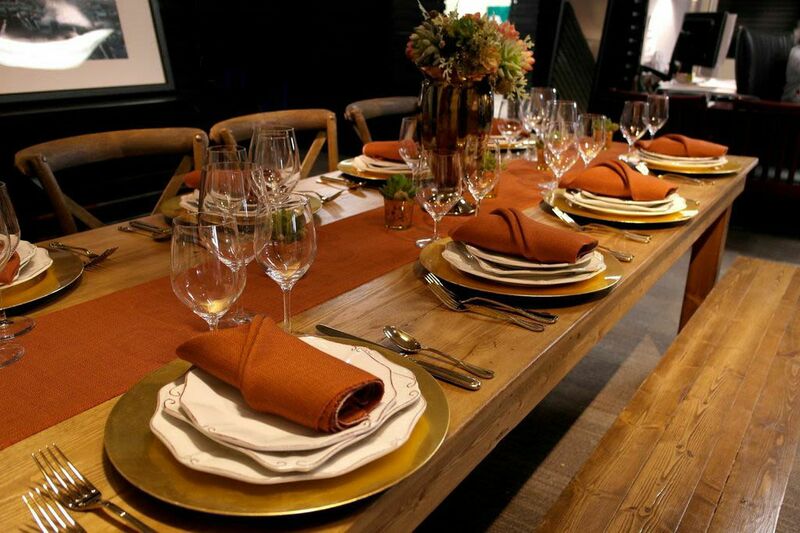 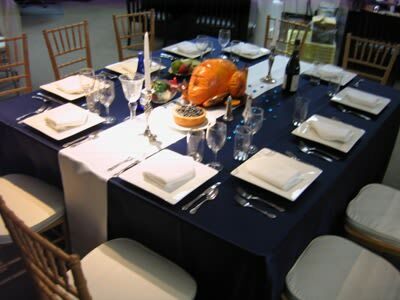 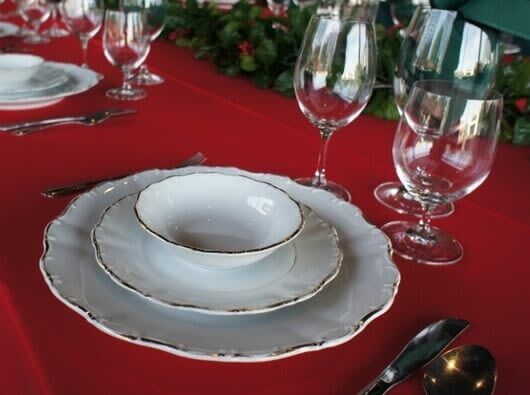 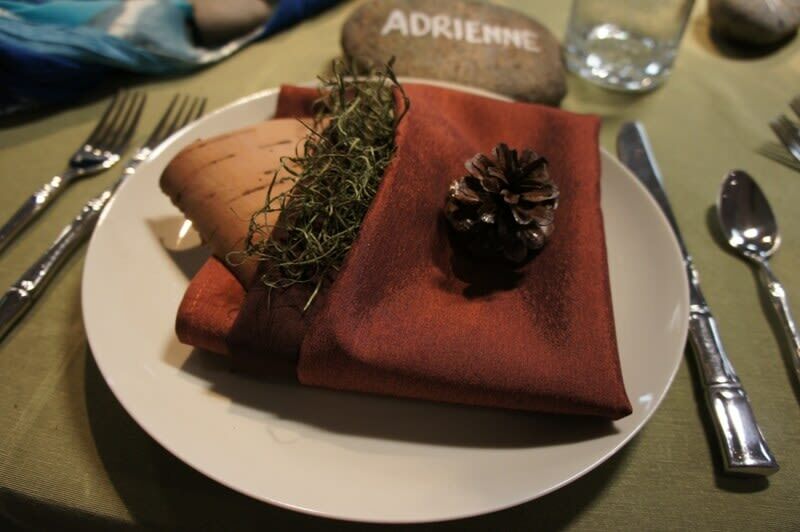 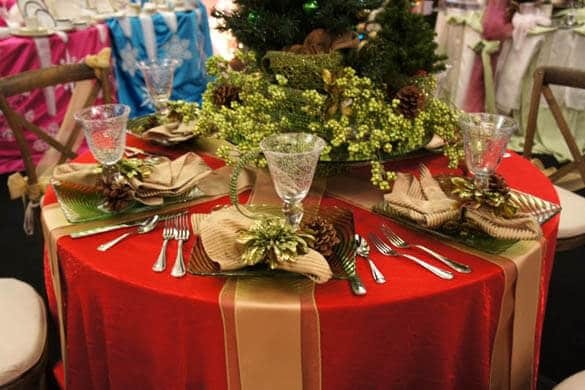 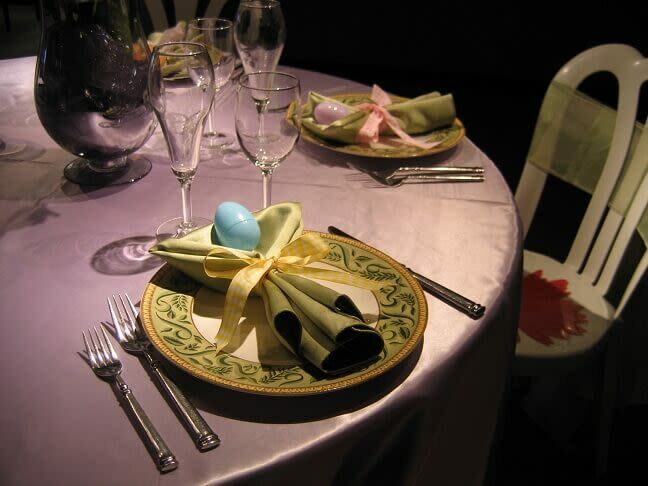 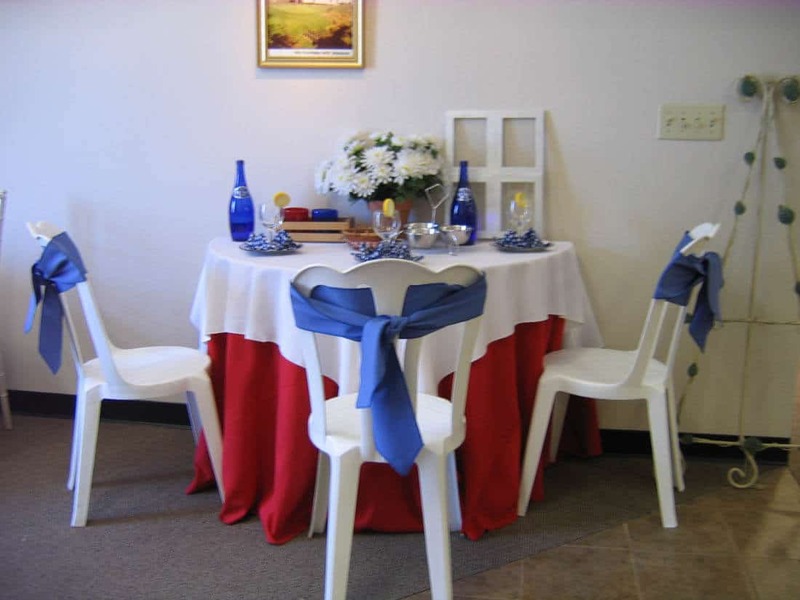 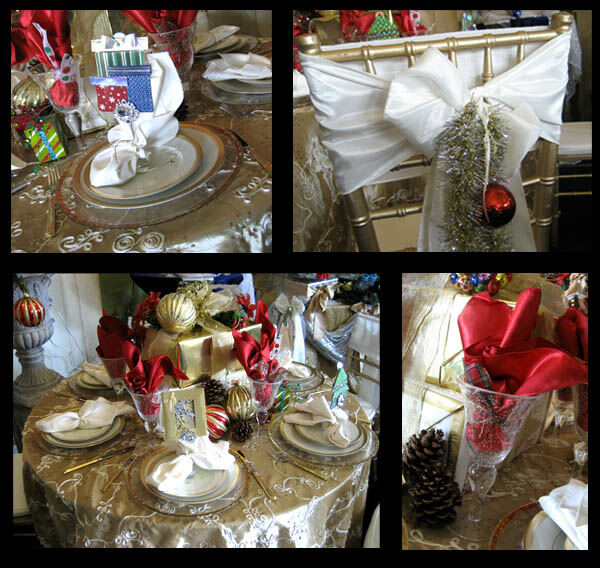 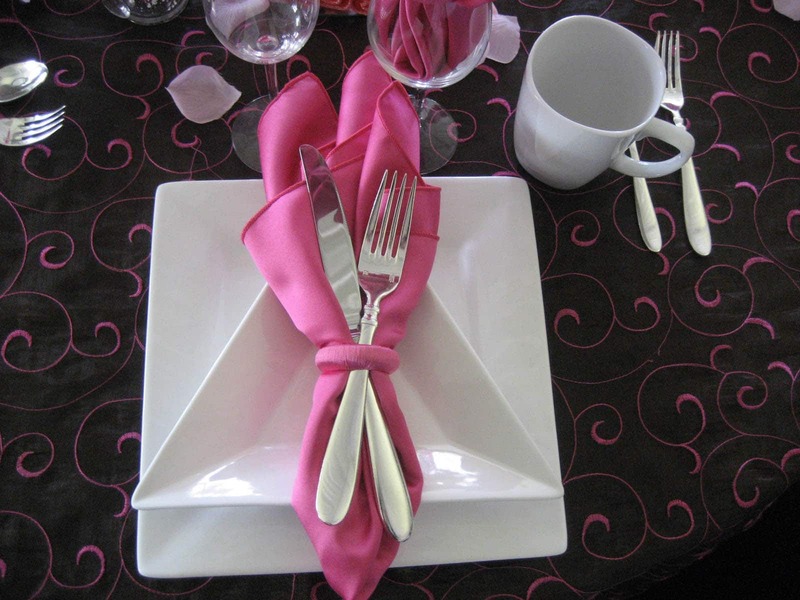 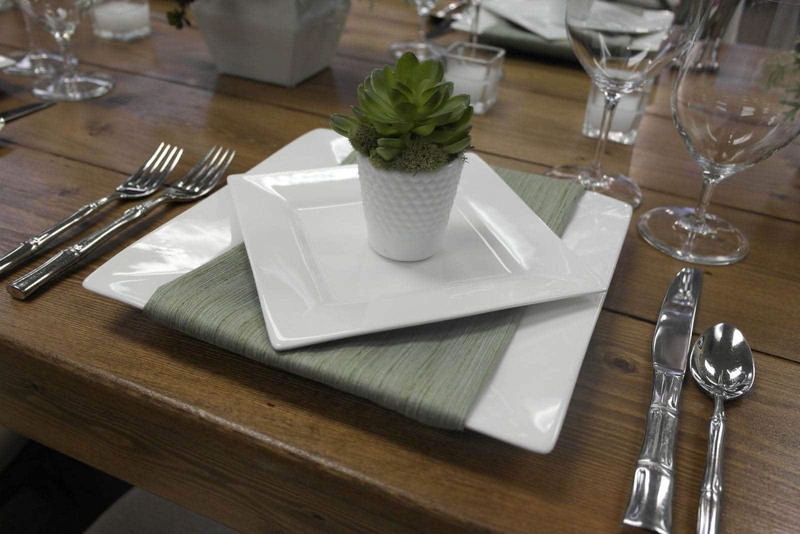 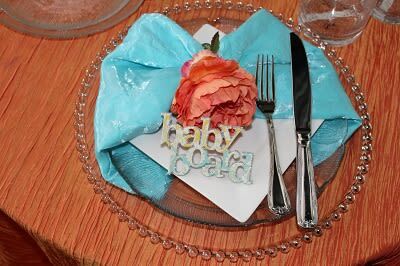 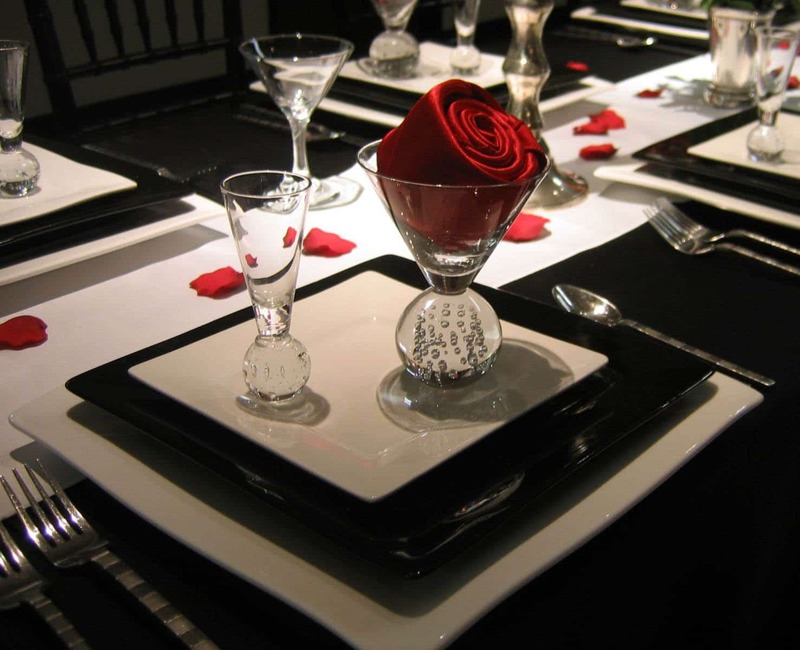 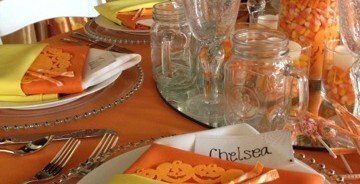 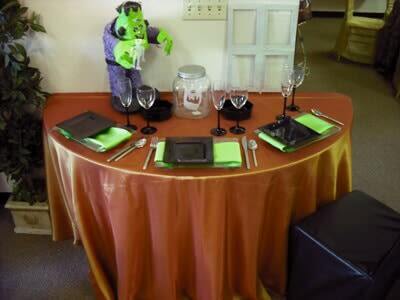 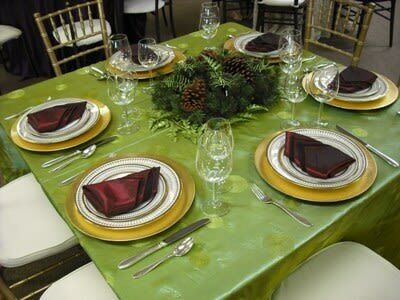 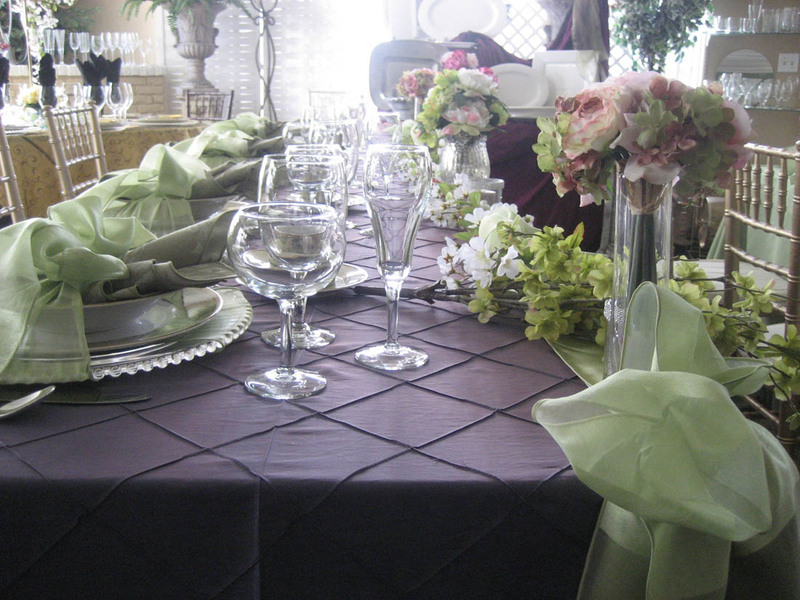 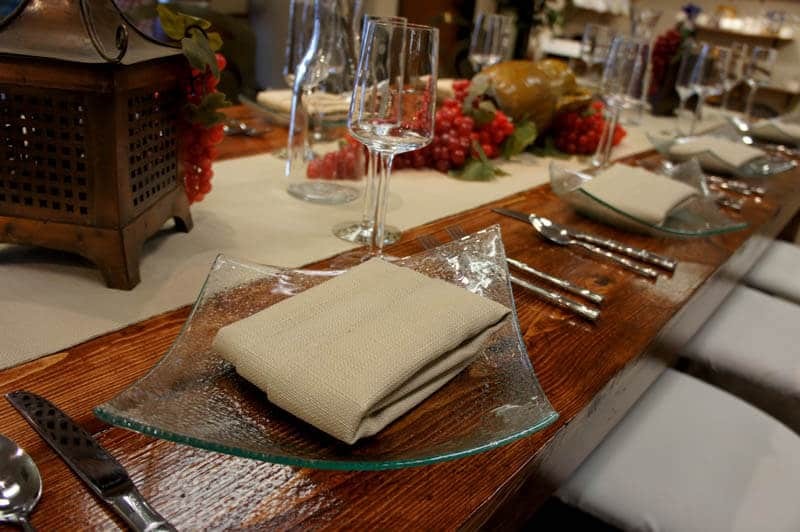 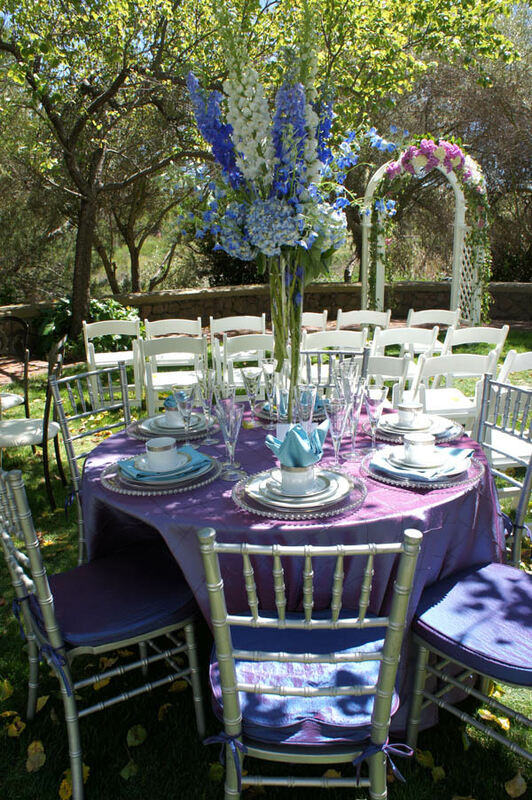 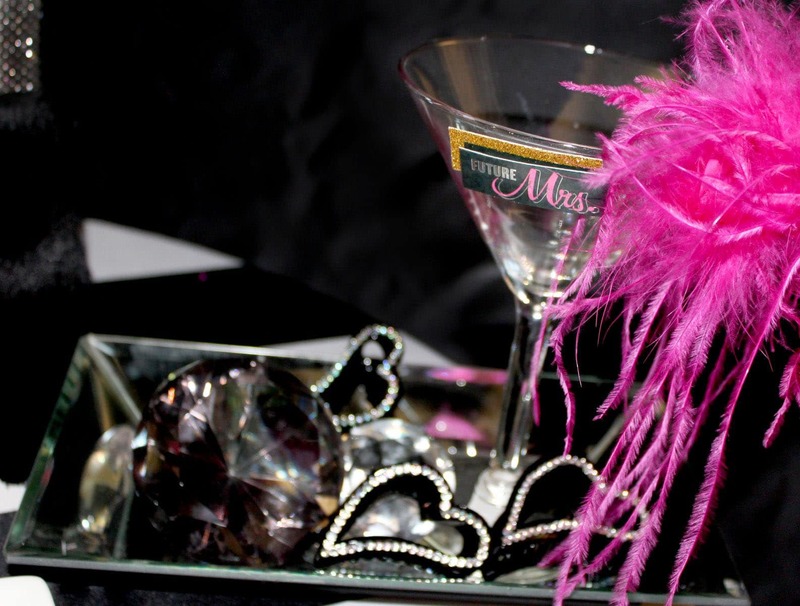 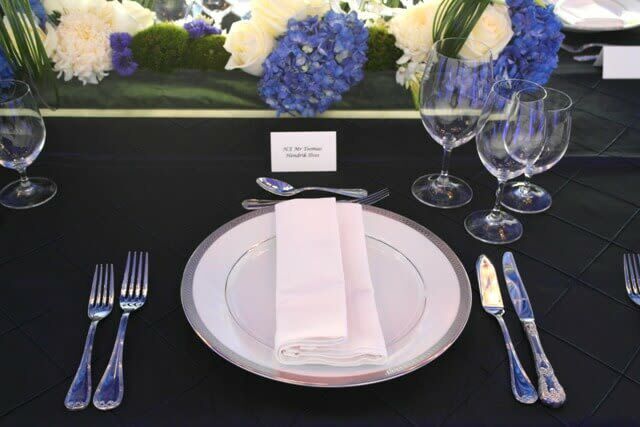 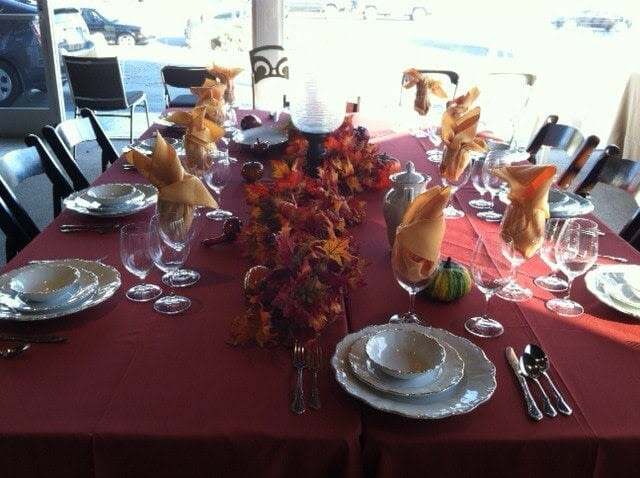 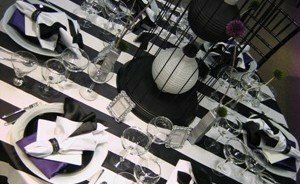 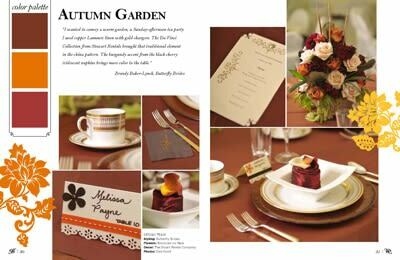 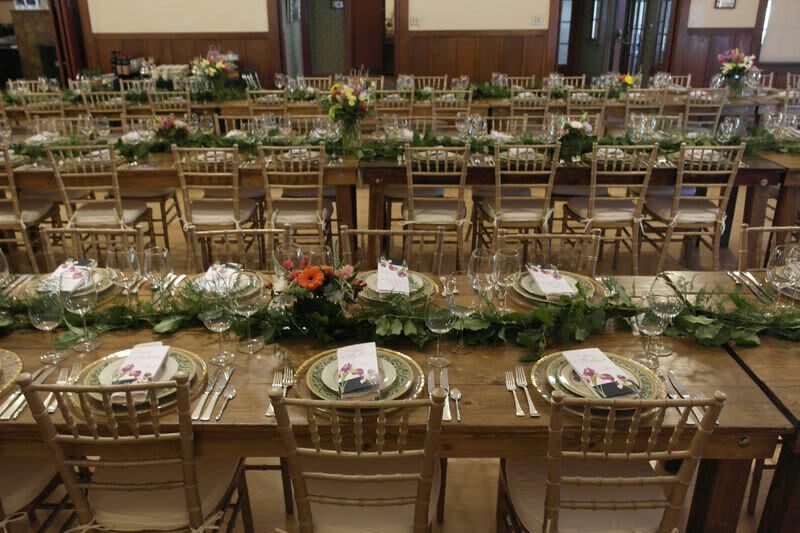 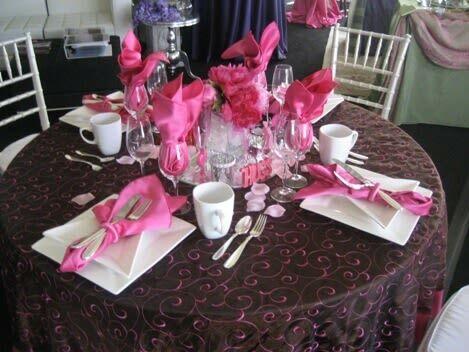 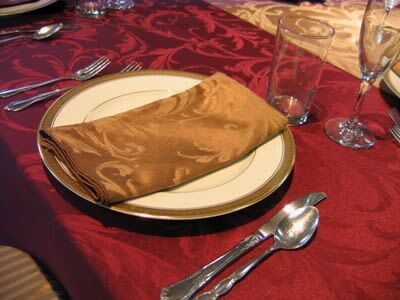 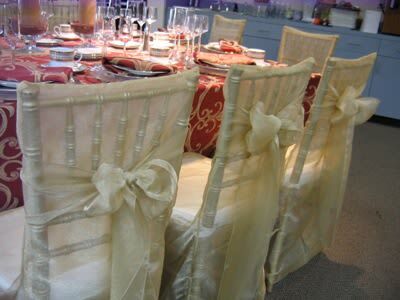 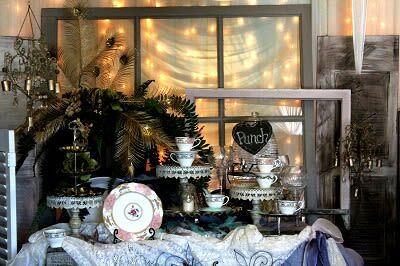 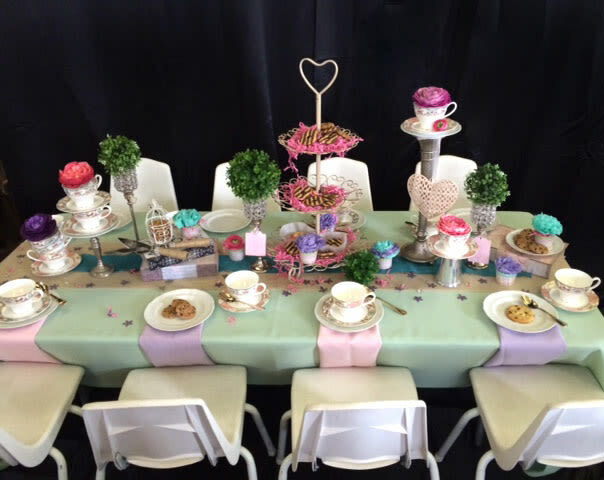 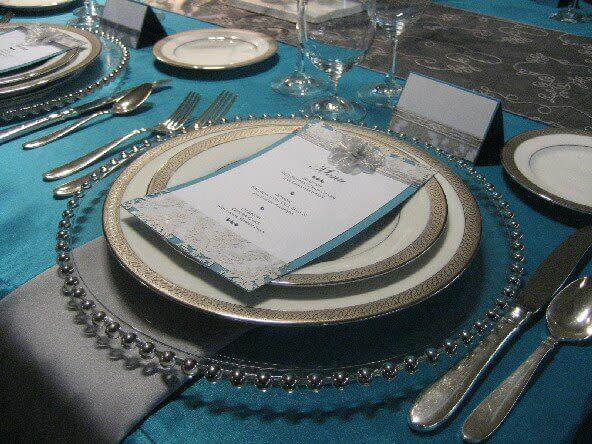 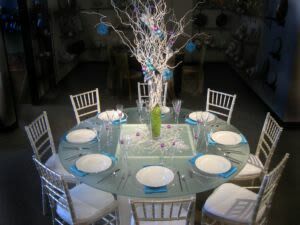 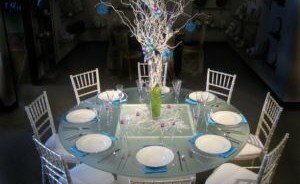 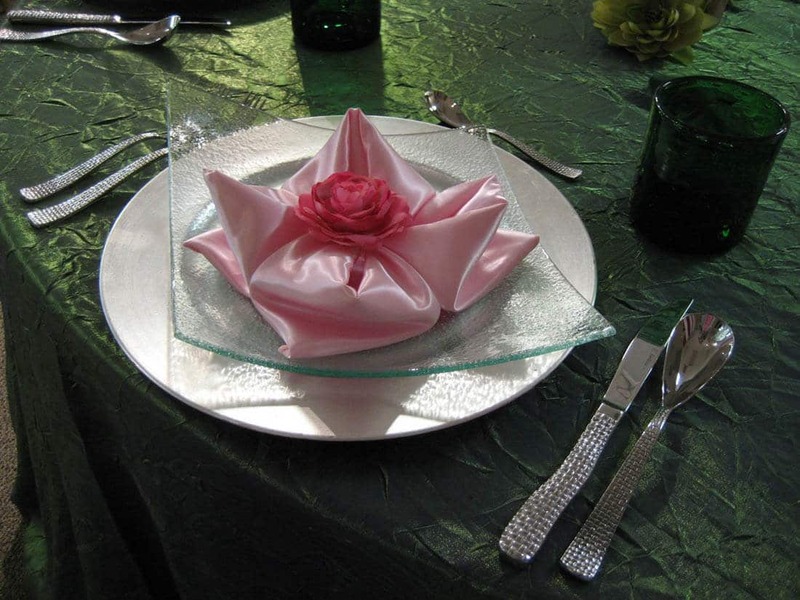 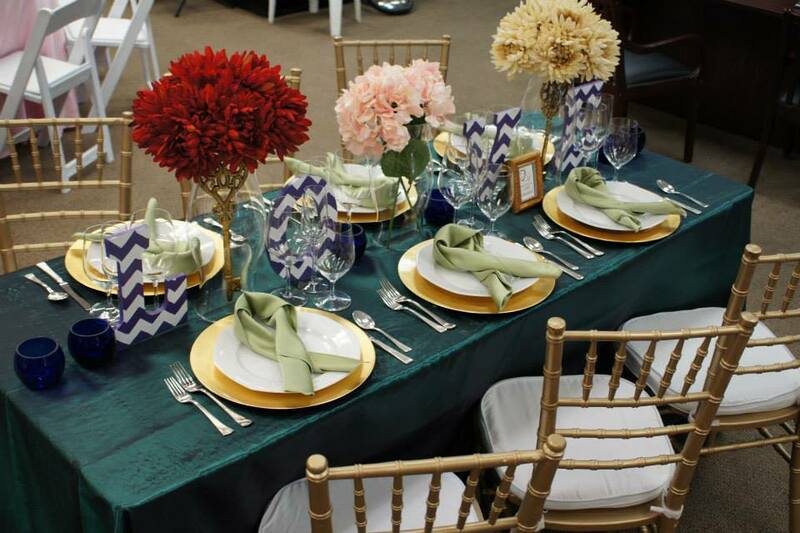 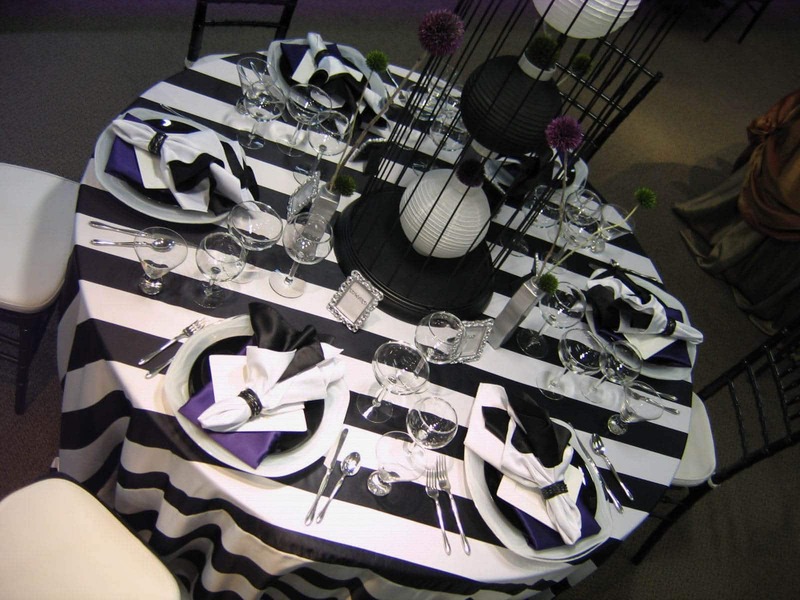 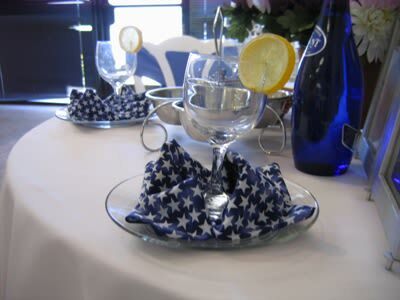 Carefully choosing what goes on the table settings can also enhance the mood. 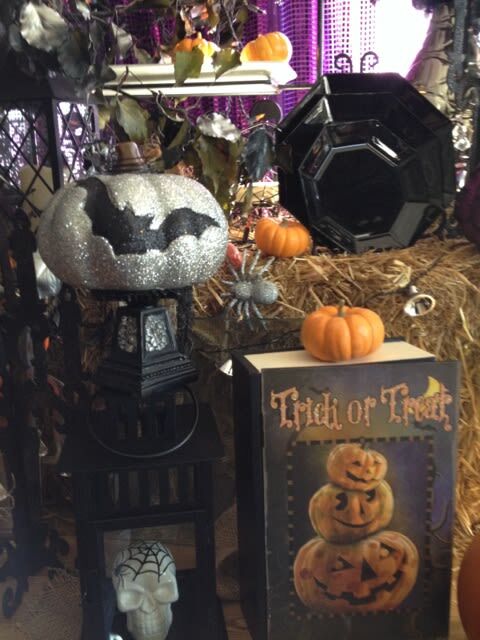 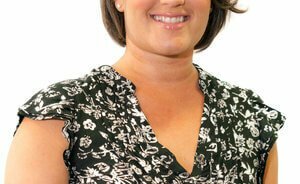 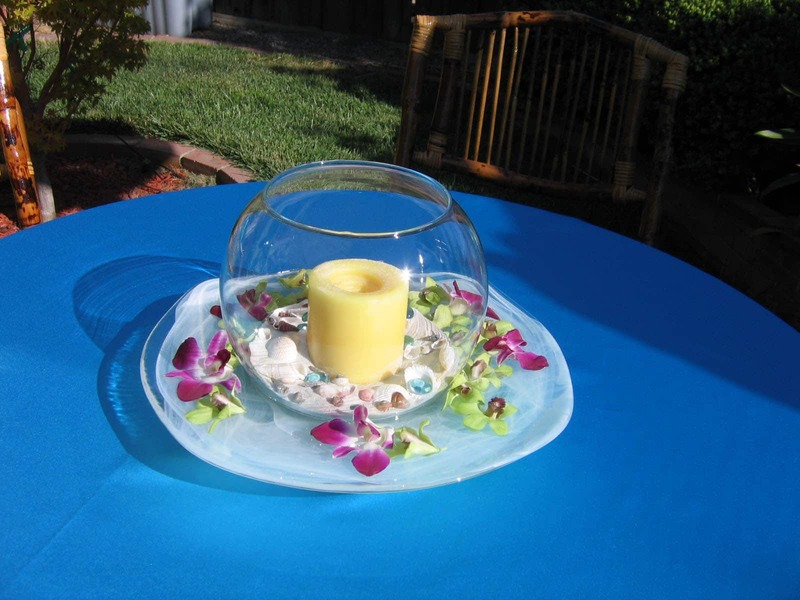 Cover surfaces with fragrant flowers, leis, and candles. 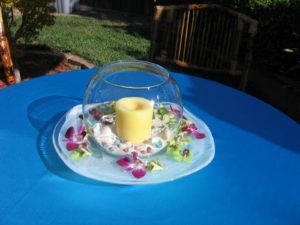 You can make a wonderful island-inspired centerpiece by filling bubble bowls with sand and lighting candles of various bright colors within them, bringing the beach a little closer to you. 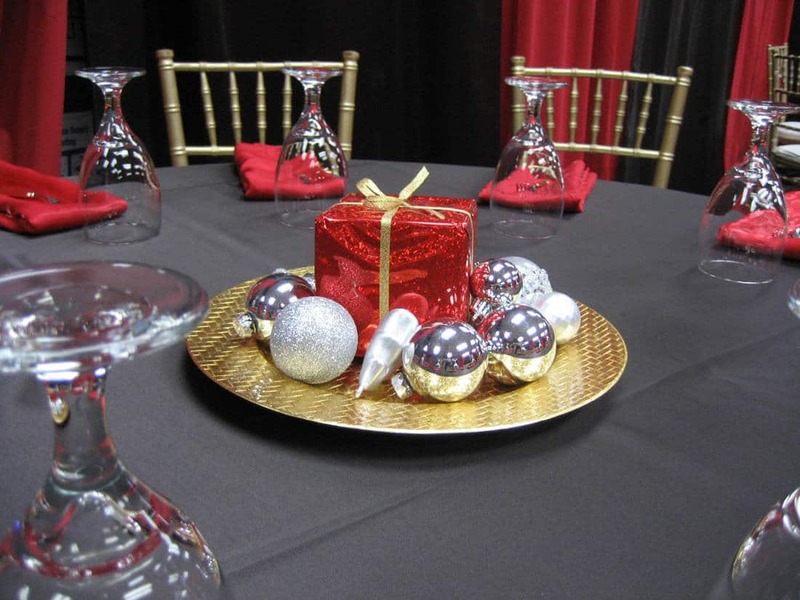 Don’t overlook the value of centerpieces in setting the mood: when you pick out accessories, keep an eye out for colorful and relevant décor that can lend both excitement and authenticity to your party. 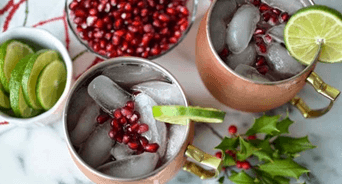 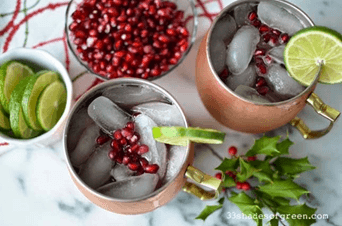 Tiki-parties are all about bringing family and friends together, so get creative with the set-up, try out a few new fruity cocktail recipes, get some island music going, and enjoy!